We were watching an Adam Sandler movie — it doesn't matter which one — when we decided to interrupt our viewing to look up that guy who always appears with Sandler. You know, that guy. 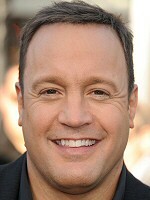 No, not Rob Schneider. 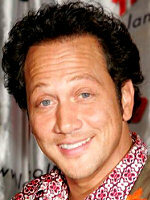 Everybody knows Rob Schneider, for better or for worse. We mean the guy that Sandler sometimes hides behind stupid beards or mustaches. The talentless, unfunny guy who always plays the moronic friend or the moronic actor or the moronic caddy or the moronic lawyer... yeah, that guy. Allen Covert. 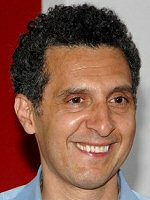 Turns out he and Sandler are best friends from college and Sandler always throws him a bone with a role in his films. Hell, he even gave him a starring turn in something called "Grandma's Boy". It failed miserably, meaning Covert is back to doing backup for his best bud. Of course, we didn't just look up who this guy was, but also if he was Jewish. And Covert is, on his father's side. 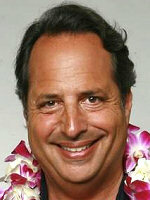 And he self-identifies, his revelation coming from doing Sandler's animated Hanukkah movie, "Eight Crazy Nights". 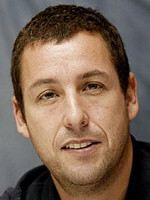 That one failed miserably as well, but we can't fault Sandler for trying in that case.